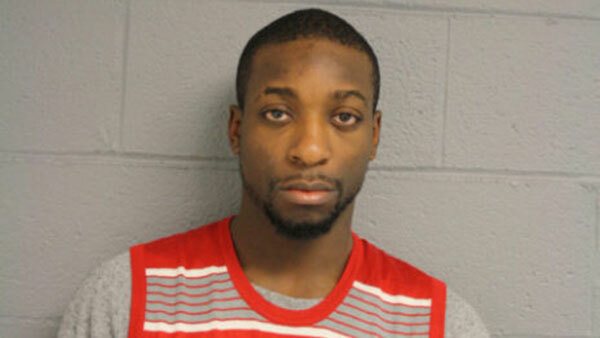 CHICAGO (WLS) -- Jereh Brown, of Chicago, is charged with stealing a car and trying to sell it back to its owner. Brown allegedly stole the 1998 Chevy Malibu late last month, then contacted the owner and offered to sell it back to her for $50, police said. Brown allegedly agreed to meet the woman Monday night with the car. Police say they found Brown hiding in a closet in a home and also found a key to the car. Brown is charged with vehicular hijacking and possession of a stolen vehicle.